Large well established show, 90% indoors in the Wye, Avon & Severn halls plus our large link marquee at the Three Counties Showground, Malvern. 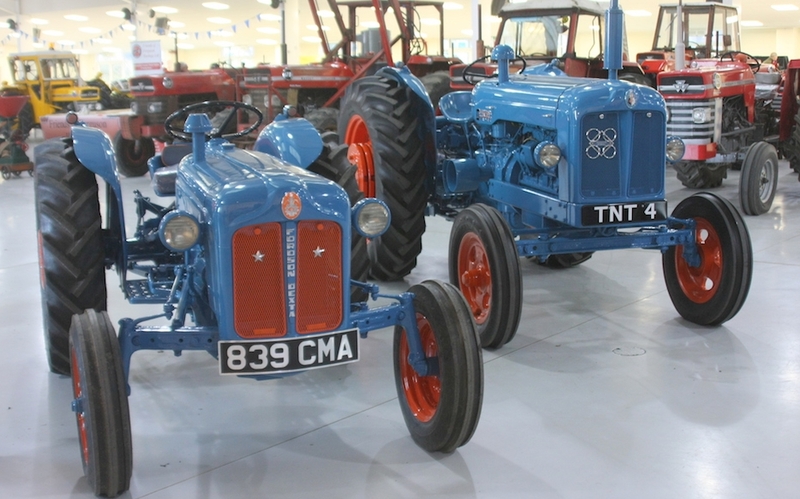 Large, well established veteran, vintage & classic tractor and machinery show plus classic commercials on display over both days, 90% indoors using all the available exhibition halls and a huge link marquee at the Three Counties Showground set at the foot of the Malvern hills. 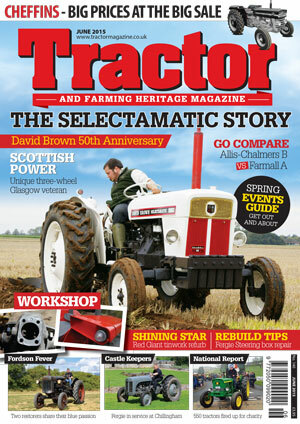 Sponsored by Kelsey Media, come along and meet the editors over the weekend at the Kelsey stand. Club stand displays from the big national clubs, regional clubs plus numerous NVTEC area group stands. Horticultural and garden exhibits, model and farm diorama displays, stationary engines, miniature steamers and old time farming displays. Classic commercials on display both days plus an additional Sunday classic truck and van drive in day. Big selection of specialist trade stands, parts suppliers, model and toy retailers, restoration products, tools and garage equipment, tyres, workwear, country clothing, gifts and autojumble. 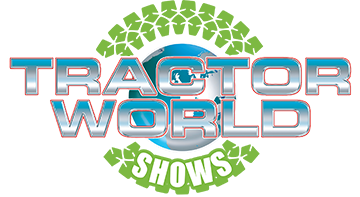 See the exhibitors list on event website to see who is attending and order your products in advance and collect at the show. 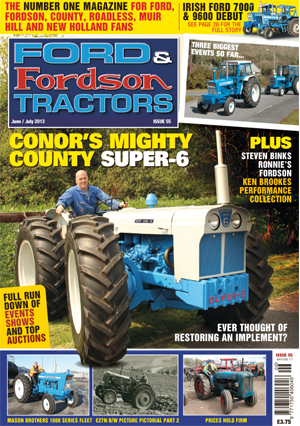 Standard Fordson, Roadless 100 & County 90, Porsche Tractors, international Harvester & 80 Years of David Brown. Want to take part? 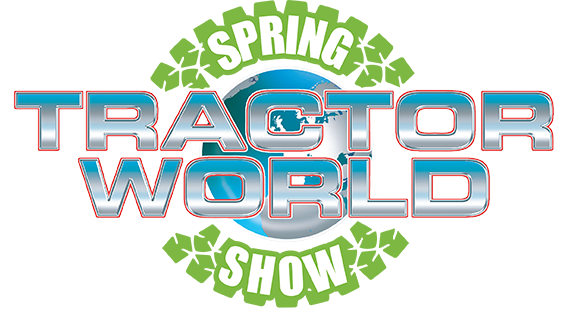 Download an exhibitor or trade booking form below or call us for a booking form. All exhibitors can enter for our show awards and exhibiting is free to enter. Onsite facilities include, 2 heated restaurant's, coffee lounge, shop, bar, numerous catering outlets plus toilets and showers and a cash machine. 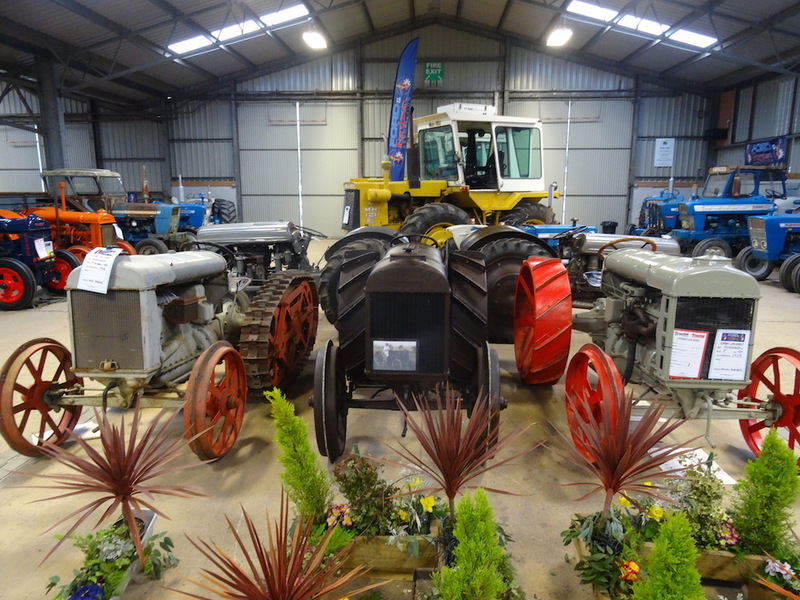 Large HJ Pugh Vintage auction sale, over 100 plus tractors and 2000 lots expected starting from 10.15am on Saturday, comprising tractors, vehicles, machinery, spares, farming antiques and literature. call 01531 631122 www.hjpugh.com or download an auction entry form below. 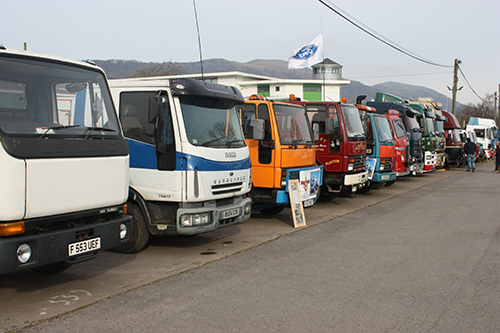 Classic Truck and Van drive in day in addition to Classic Commercials on display over both days. 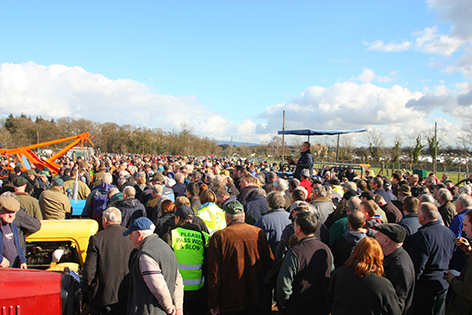 If you own a classic commercial and want to exhibit on Sunday only, just turn up on Sunday morning before 9.30am and join in. Vintage Sort out and Spares day from 10am. Outdoor Sunday plots only £30 prebooked, book HERE or call for a form. Weekend camping (three nights) admit 2 adults £65 at gate, Advance £60. Under 15s free, well behaved dogs on leads welcome. Online tickets will be emailed instantly at time of booking, if you wish to recieve your tickets via post - please contact our office.